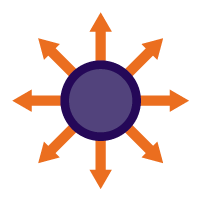 Welcome to Royal Alliances, where we are forever altering the mailing industry by transforming competitors into allies in a network that benefits all members. Nobody in the mailing industry is doing what we’re doing. 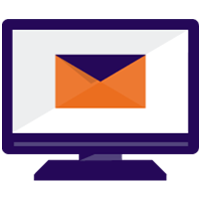 RA Advantages are the services that move us past our competitors and into the mailing revolution. We are not a vendor, but a partner. 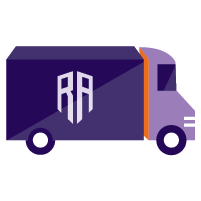 Royal Alliances is a nationwide network of individual mail service providers working together to optimize postage, logistics, and operational savings. The network is based on our free-to-use software that supports third party mail share efforts, logistics, tracking, accounting, and data security. This cloud-based, disruptive technology enables competitors to work together for the overall good of the mailing industry. Upload a mail.dat file into the secure, cloud-based system. The Alliance will take it from there. A logistics supplier (Royal Alliances network member) takes the mailing to one of several qualified hubs throughout the country where it is processed. Our interface is 100% transparent. You can track the pieces and monitor the accounting all within one software system. 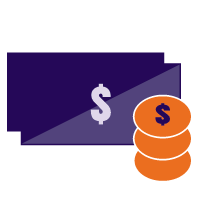 You save on labor costs as well as postage by commingling your mailing with that of other Alliance members. We disperse all shared savings.